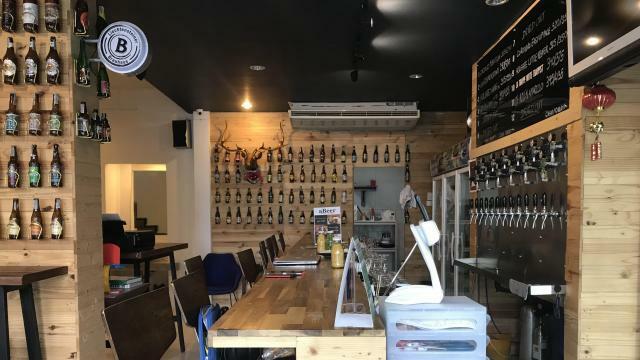 If you live in Chaeng Watthana, Lak Si, Ngamwongwan, and Khlong Prapa and you are looking for a smart and stylish place to hang-out, aBeer Home Bar & Gallery is highly recommended. This cozy Scandinavian style home bar will make you feel like sitting in a friend’s house. Do expect to find a comprehensive list of imported beers. Congratulations! There’s no need to get into the heart of the city to enjoy that anymore. Plus, there are unlimited canapes and pickles for all customers, free of charge. 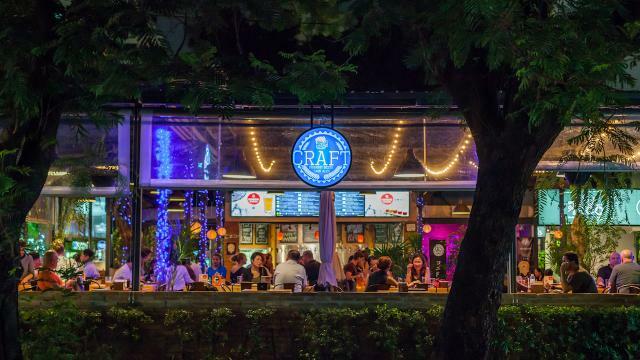 The bar is located in Soi Khun Vivian, Chaeng Watthana Road. 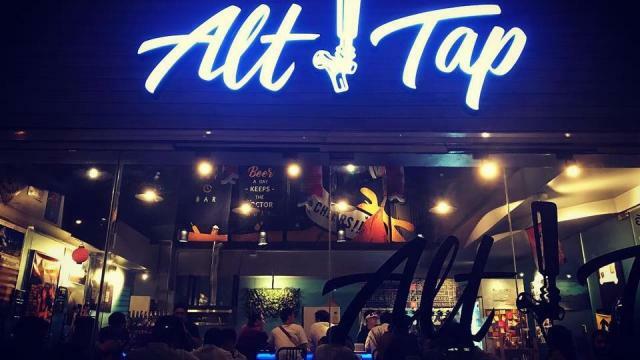 Eat, drink and unwind after a long day at Alt-Tap craft beer bar and food in SoiPhraPinit, Naradhiwas road, a friendly restaurant, serving you delicious food and snacks to enjoy with a variety of cold craft beers, such as french fries, chicken wings and rice with stewed pork for you to enjoy with your friends, colleagues or any kind of company. 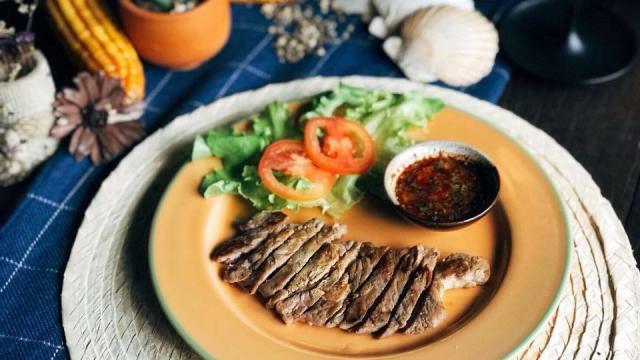 Plaagut offers authentic Southern Thai recipes from Nakhon Si Thammarat Province in the Heart of Bangkok’s business area. 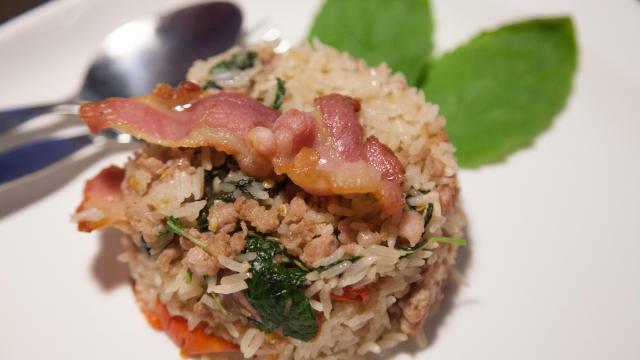 Here they strictly follow the traditional recipes and cook with authentic flavor ingredients. Another must-go place for beer lovers, Where Is My Beer offers comfy areas in a lovely house where you can find cold craft beers, creative beartails (beer-based cocktails), as well as some light food to pair with your drink. 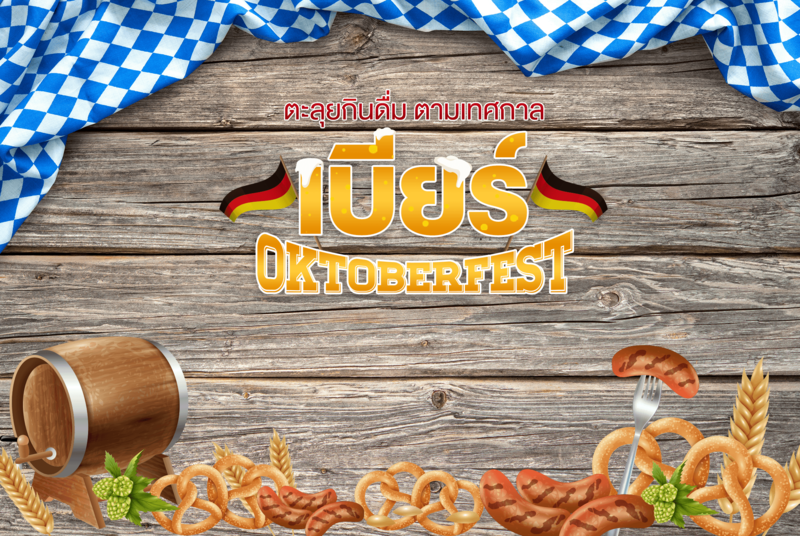 Recommended dishes include German sausages, German cold cut, beer-fried chicken, and homemade french fries. 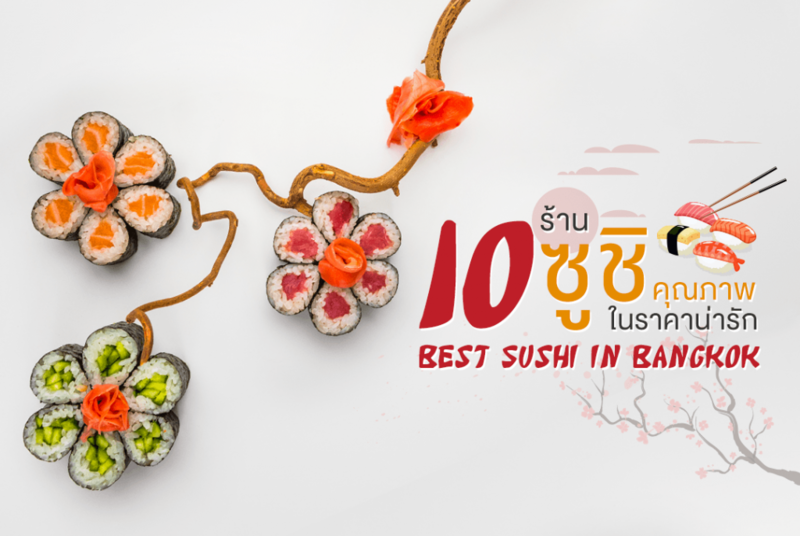 The restaurant is located in Sukhumvit 89, near Bts On Nut. This new sport bar in Ari is a perfect place to hang out. Apart from live music and over 10 live sports channels, you can enjoy imported craft beers, wines, cocktails, as well as their great fusion grilled recipes from a former hotel chef with over 20 years of experience. The bar is very spacious and beautifully decorated in the American modern loft style and ready to serve up to 200 customers. Brew House Sport Bar & Grill is located on the 2nd floor of Ari Hills. Ekkanek is a cosy little restaurant that provide friendly and homey atmosphere just like its name. Ekkanek mean lean back to the maximum relaxation in Thai. Here they serve both food and beverages along with the lives music choices. This is a bar that you can eat well. If you want fancy seafood dishes with your craft beer, then go for it. Hukbar Original welcomes customers of all ages from late morning till midnight. Their drink list covers everything from milkshake to coffee and alcoholic offerings. 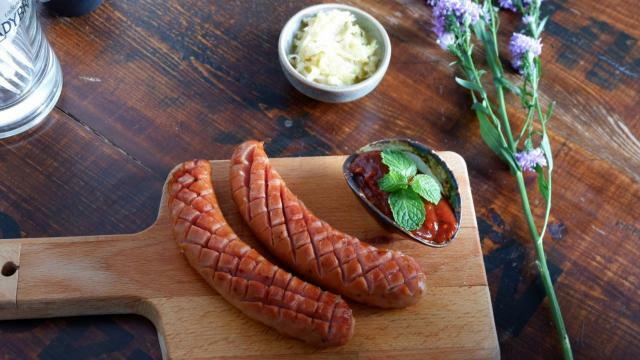 For food menu, do expect to find many classic bar food and more. 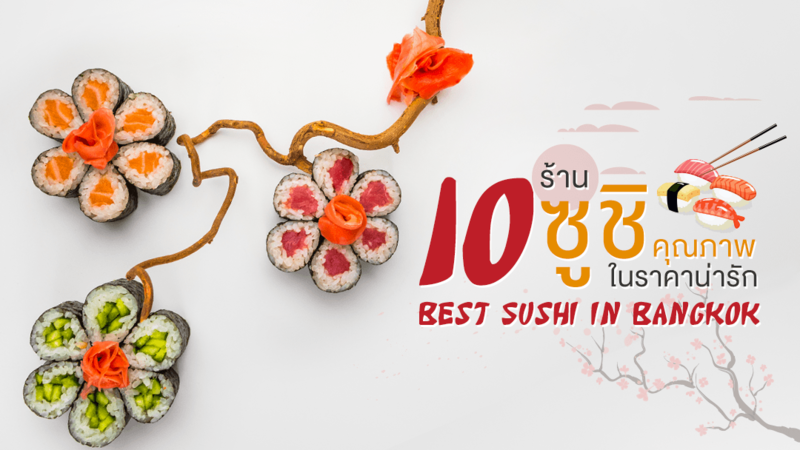 Try spicy salmon wasabi salad, grilled willow leaf fish with salt, grilled pork with spicy sauce, and rice with stir-fried pork neck with chili. The bar is located on Rama 6 Soi 30, opposite Soi Ari Samphan 4. 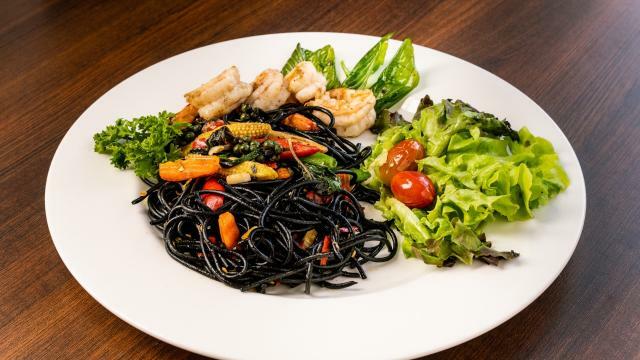 Snobbish is a restaurant and bar serving American, British, Thai and fusion food located in Ekkamai area. 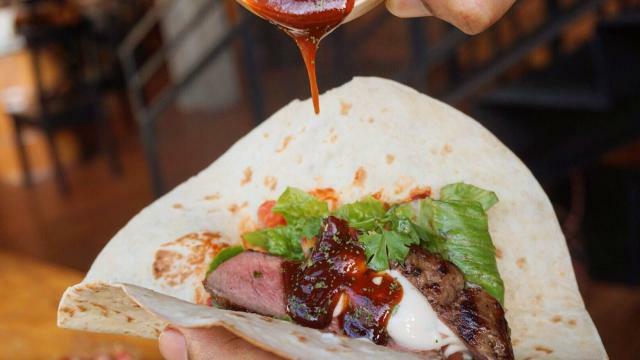 The restaurant provides several special dishes include Foie Gras Cheese Burger, Chicken Chorizo Pizza, Grilled Smoked Pork Sausage with gravy sauce, Cheese burger and Lamb Shank. You can also enjoy with a choice of drink whether are wines, beers or cocktails. You are welcome all day to drop by and enjoy the exciting international fusion cuisine. Hungry? 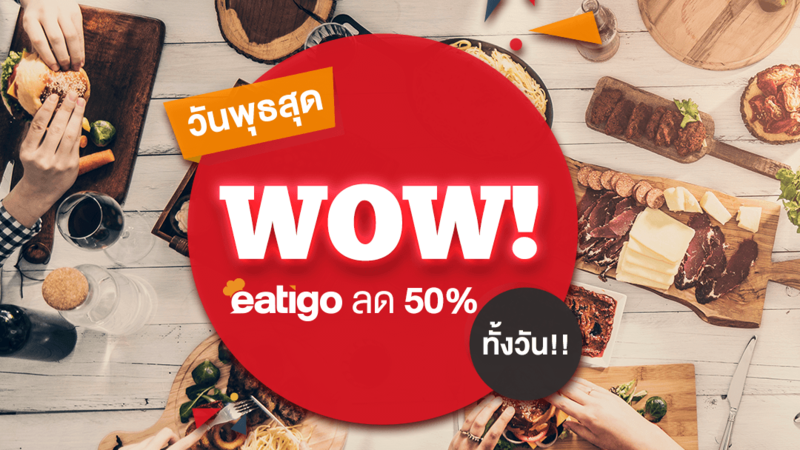 Book your next meal with Eatigo and save 50% at thousands of restaurants in Asia! 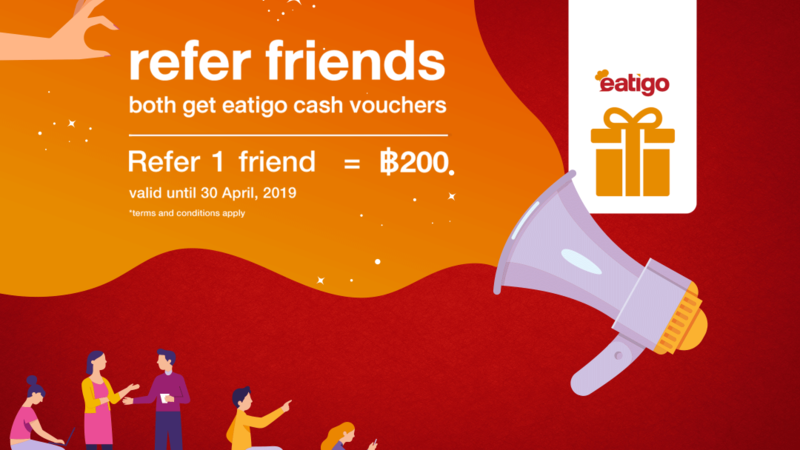 Eatigo is a restaurant reservation app which offers time-based discounts of up to 50% off, every day at all of its 2000+ restaurants. 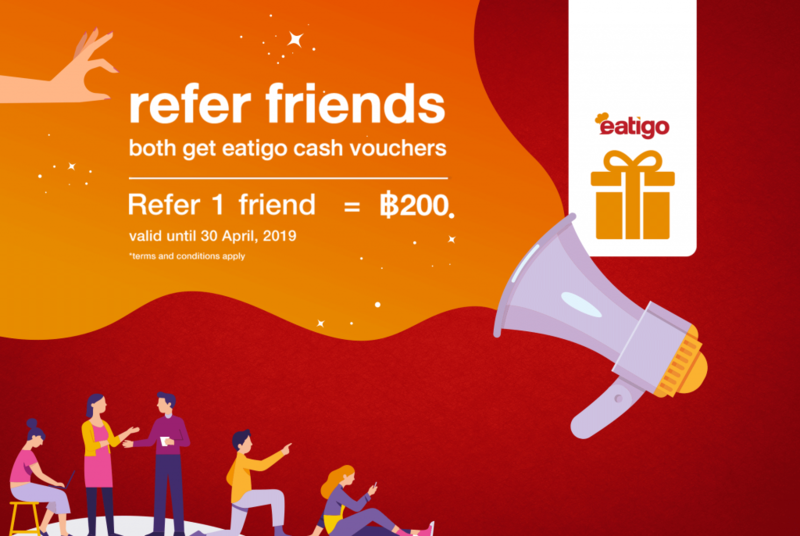 There are no pre-payments or hidden cost, eatigo is 100% free. It’s simple to use: search, reserve, enjoy! 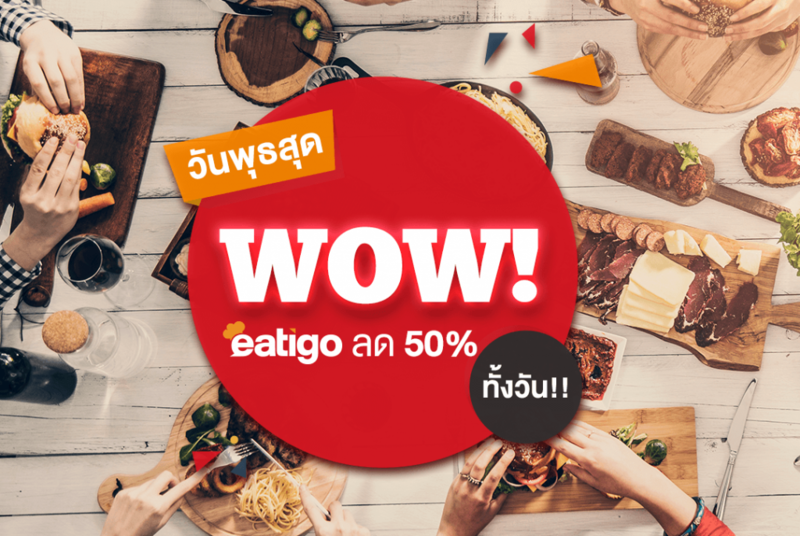 Available in Thailand, Singapore, Malaysia, Hong Kong, India and Philippines, eatigo has seated over 5 million diners across the region and is Southeast Asia’s no. 1 restaurant reservation app.